Do you have the drive to succeed but need help orchestrating the next steps? Your business is thirsty for growth, but will never change until you do. As your business coach I will help you learn how to calm the chaos and align your passions to start loving life again, get the clients you want, and improve your niche in the market. Together, we’ll find your inner focus to strengthen the relationship between your behaviors and outcomes for building business success! Are you determined to grow your business but feel trapped where you are now? I hired my first business coach in 2007 and it changed EVERYTHING! The road to growing your business can be insurmountable without direction. As your personal guide, I will help you discover the confidence you need to succeed while making sure you stay focused on the goals with a strategic plan. Once you make the commitment to proceed, you and your business will transform in ways you never imagined. I wanted to say thank you one more time for all the help you have given me. Working with you is easy and fun which makes my life & business more enjoyable. I'm excited to keep moving forward, slaying dragons, and getting better at what I do 6 days a week. 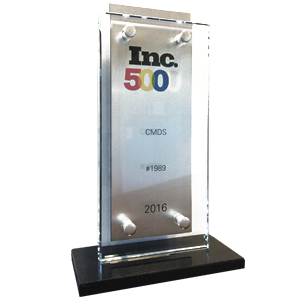 CMDS named on Inc. 5000 list of fastest-growing private companies in the country. 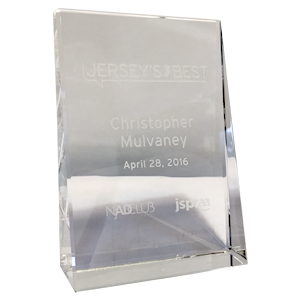 Named on NJ Ad Club’s 40 Under 40 list for 2016. 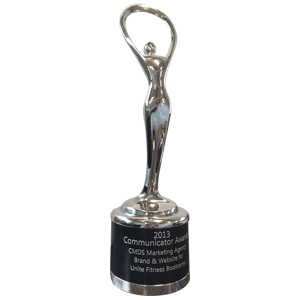 CMDS wins communicator award for outstanding website design. fill out the short form below or contact me at (732) 481-1012 to get started!